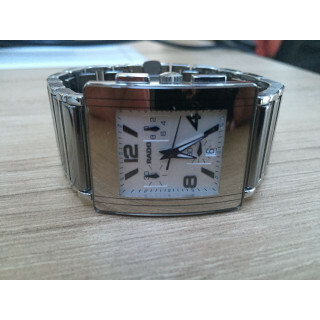 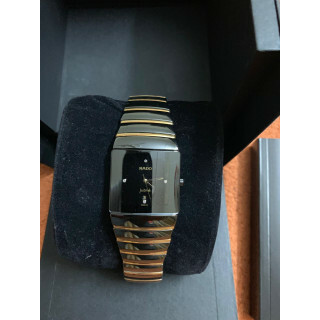 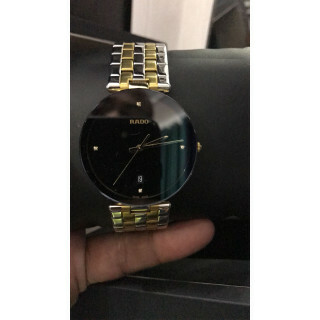 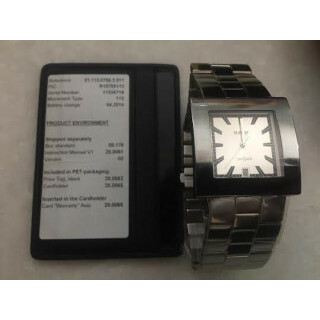 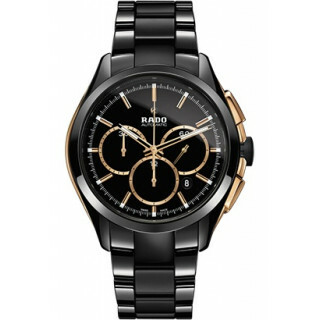 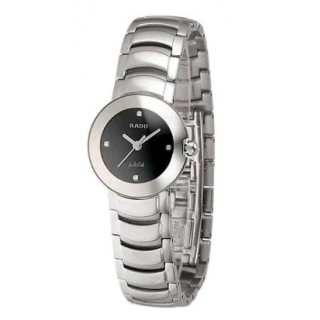 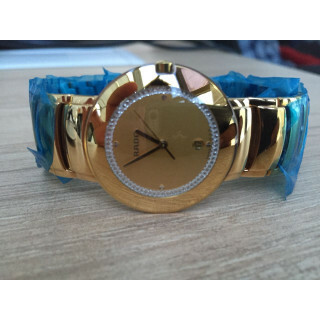 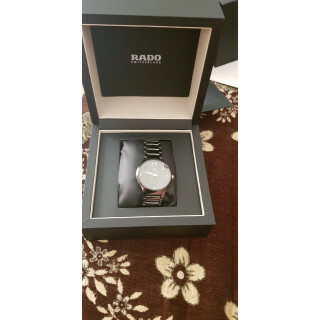 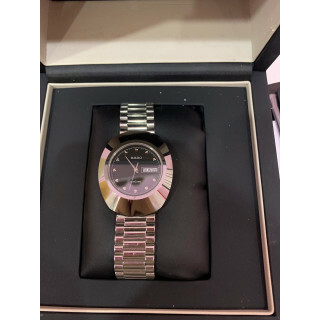 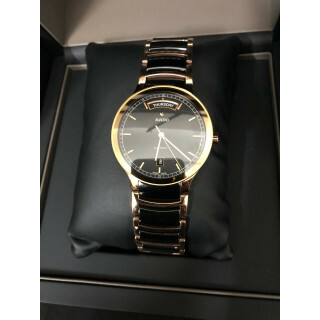 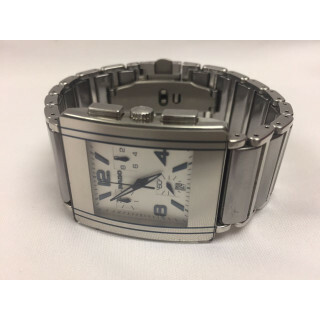 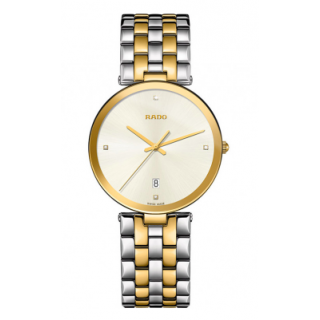 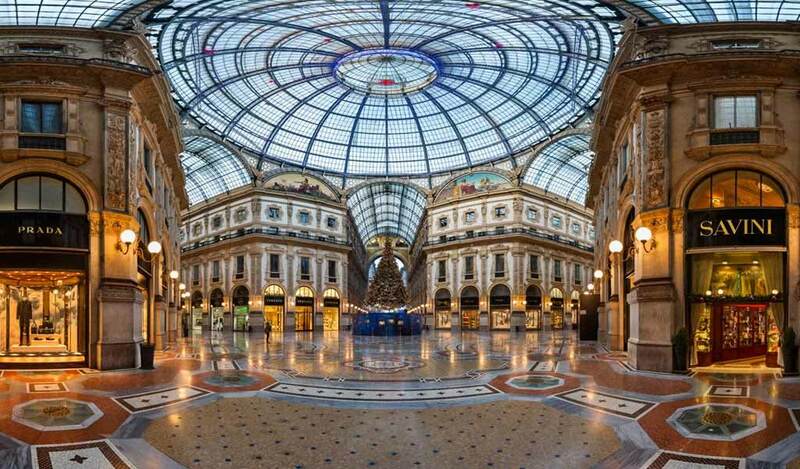 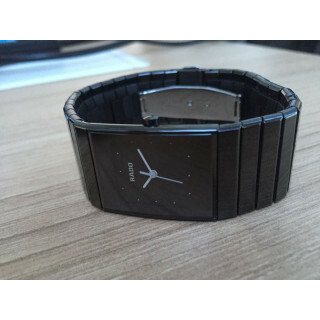 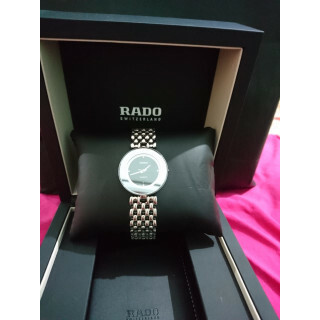 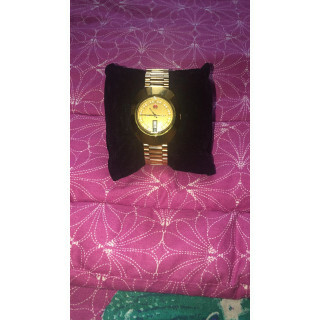 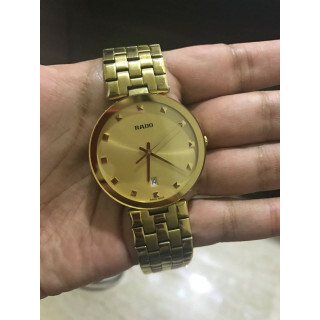 Rado is a Swiss high range manufacturer of watches.RADO's differs from the traditional Swiss watch makers in that it leans towards innovative uses of high tech materials in distinct design. 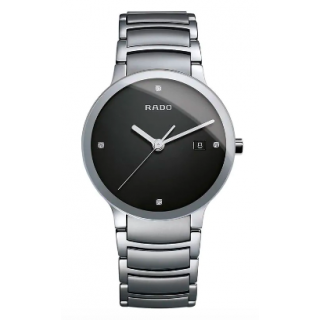 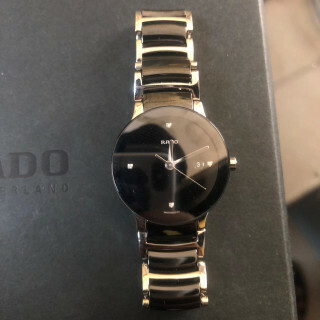 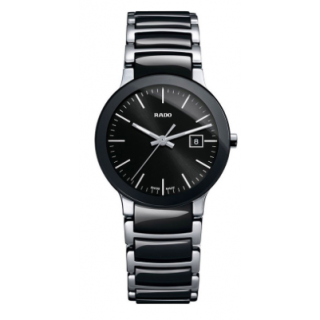 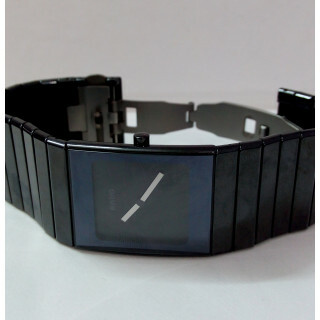 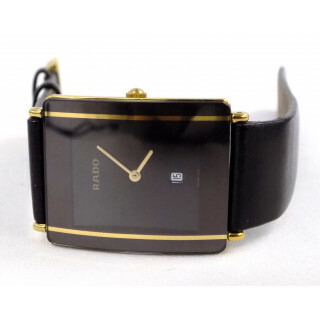 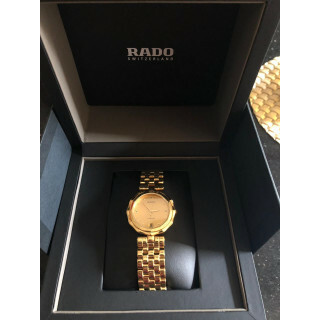 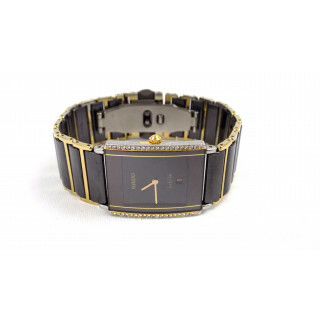 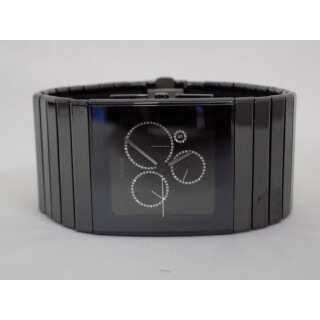 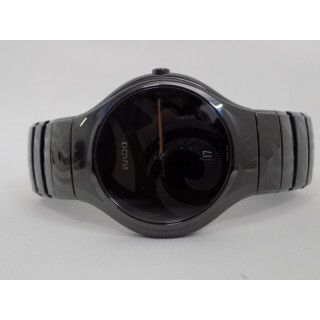 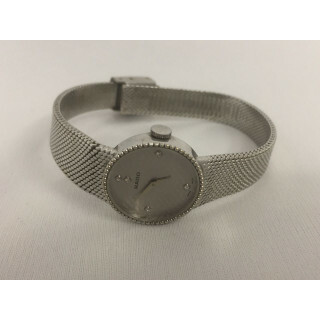 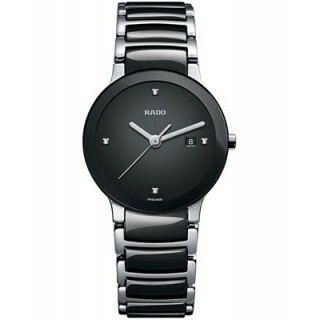 RADO has focused on pioneering the use of a number of materials that are unique within the watch making industry, such as hardmetal ceramics, lanthanum and sapphire crystal. 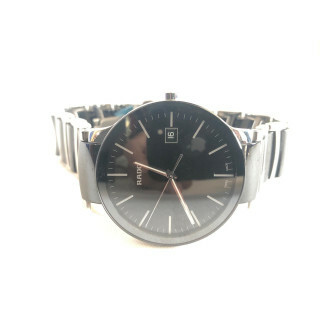 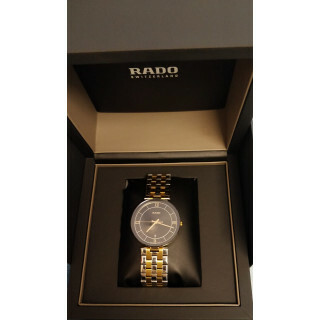 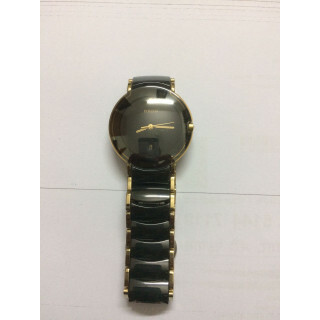 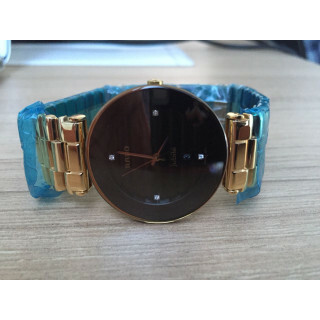 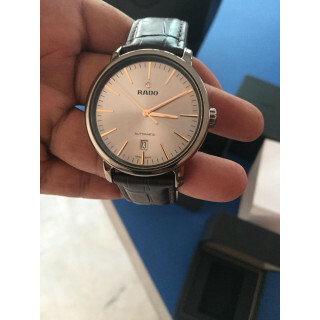 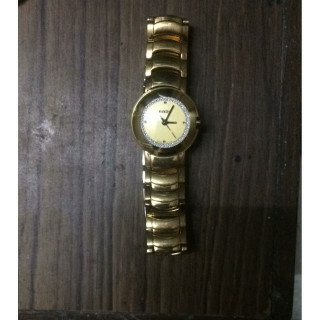 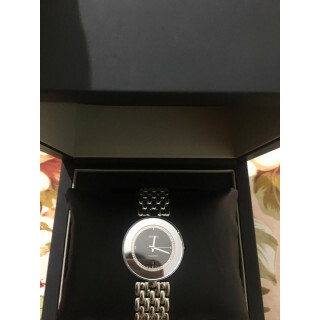 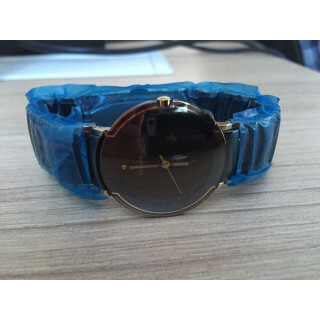 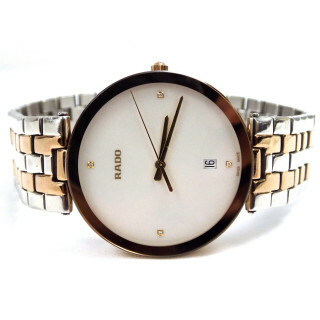 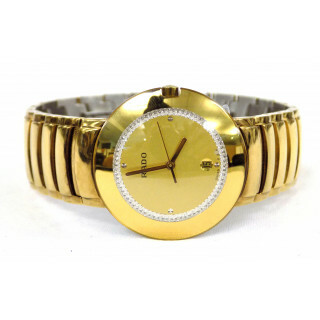 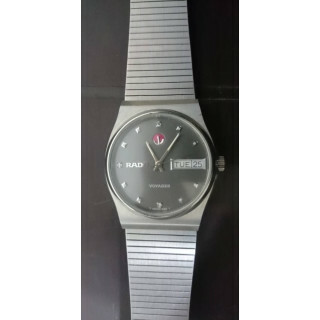 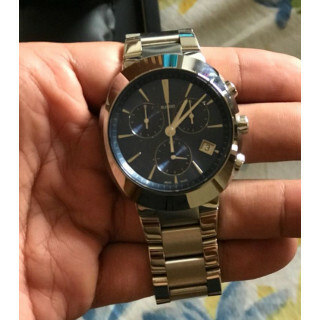 From classic women’s & men's watches,shop in India online on Luxepolis.com's unique collection of authentic and vintage Rado for the finest in Swiss luxury.